Every week, during my canine massage clinics, I meet dogs with pain, dog with orthopaedic & neurological conditions, elderly dogs. 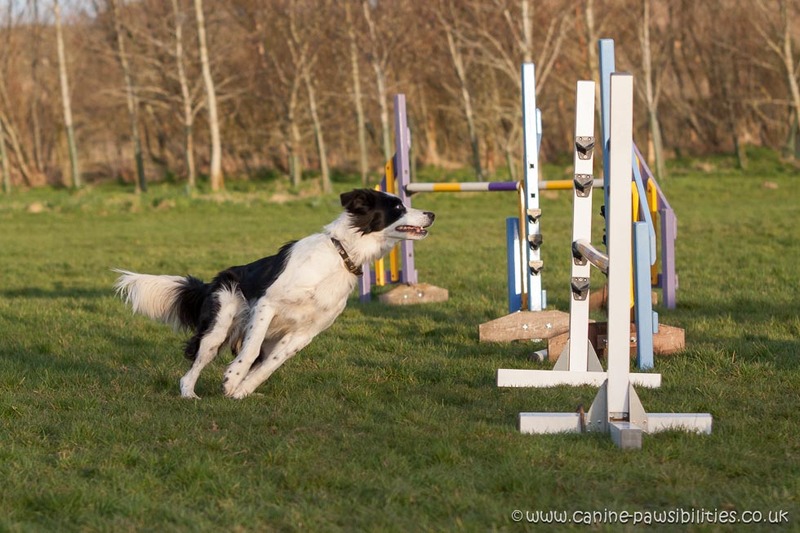 And one word can summaries why I relate so closely to them and their owners: MEHWI (MAIS OUI), my “little” pup who was supposed to become my next agility dog and my first trial herding dog but took me instead on a totally different route and experience. 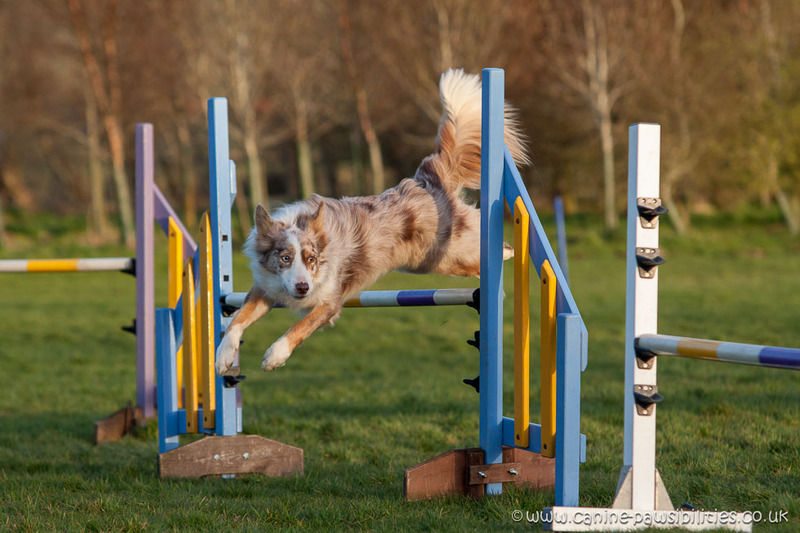 Mehwi at 14 months was diagnosed with severe hip dysplasia and needed replacement for both hips. 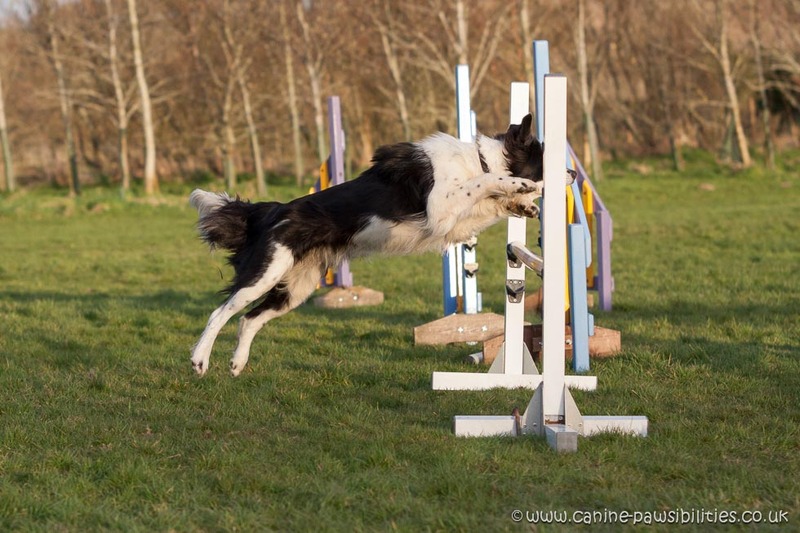 Due to some complication during the recovery period for the first hip he ended up spending over 6 months of his life cage rested, that was nearly a third of his life. Mehwi had his first 10-minute walk away from home exactly a year ago today, he was overwhelmed, look at the video at the end of this post, it shows it all, his first walk, his gait after his first and second operation, it was a scary time for me. It took Mehwi a year after that first walk to build enough muscle strength to be able to run freely at home. 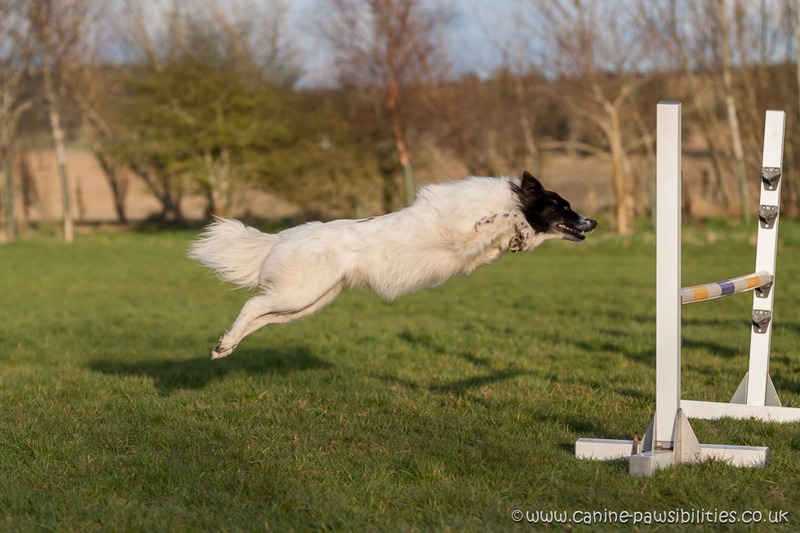 Still Mehwi has not played with other dogs since, he has not been yet for long free walks, he has only seen the top of a Scottish hill once. 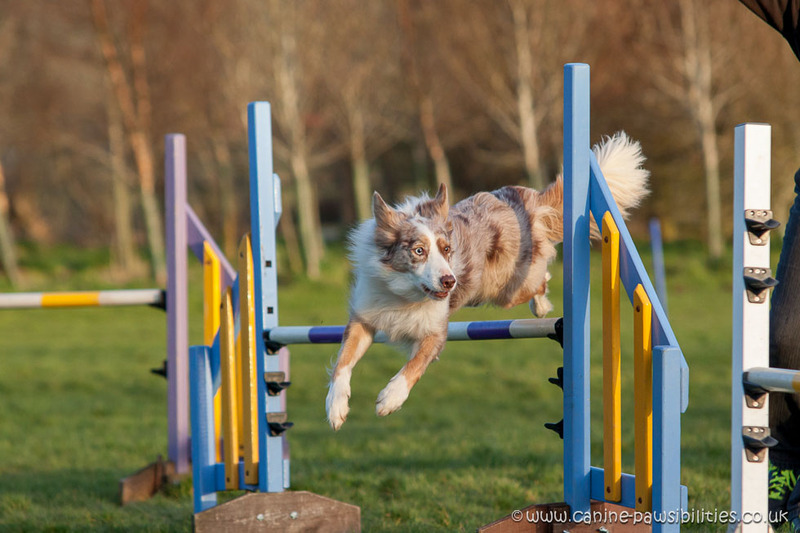 It has been a lengthy process and it has been quite painful psychologically for me as his owner. There have been scary moments, moments when I questioned my decisions, moment when I blamed myself for letting him do too much, moments of impatience as he was not progressing fast enough, moments when I have been dishearten, frustrated. And our “adventure”, if we can call it an adventure, is not over as Mehwi is now back to short lead walks for a few weeks as we are trying stem cells therapy to help him with another orthopaedic condition: elbow dysplasia – I am crossing fingers that this will work and I can only thank the team at Aberdeen Veterinary Referrals, especially Scott Rigg, for helping me to try to offer pain free life to my pup. I have definitely learnt a great deal with Mehwi, and I am still learning. Rehabilitation can take a LONG time, and when I write LONG, I mean LONG time, much longer than I would have expected. It’s not a linear process either, it can be such a roller coaster. So yes, I relate to every single of my patients and to their owners too because I am also living their experience. On a more positive line, I definitely believe that Mehwi has made me a better canine massage therapist and a better animal physiotherapist to be. 1 – Get your dog insured with a good insurance company: what happened to me could happen to any of you and this is such a relief to know that you can provide your pet with all the treatments he/she may need without having to worry about the cost. 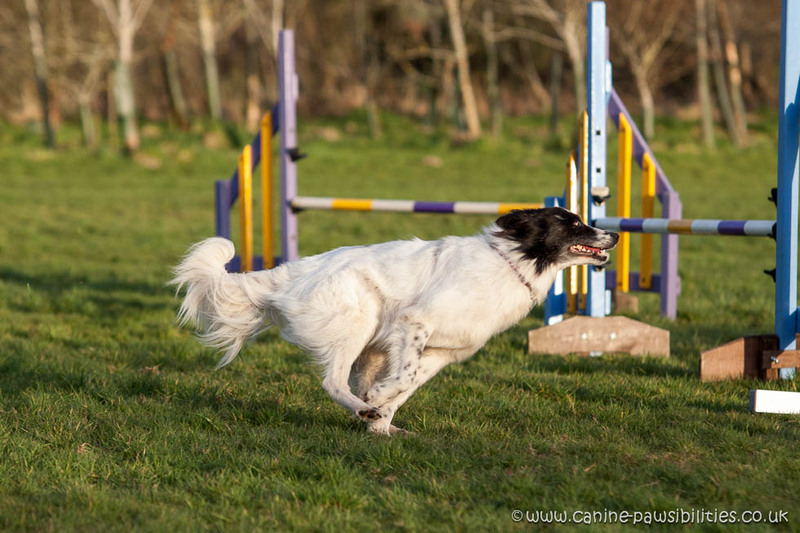 2 – If you feel something is wrong with your pup or dog, trust your instinct go to see your vet and ask, if required, to be referred to a specialist. This has happened multiple time in my life and every time I was right. 3 – Physiotherapists, masseuses, chiropractors, osteopaths are not supposed to diagnosed, you should involve your vet and a specialist if needed. 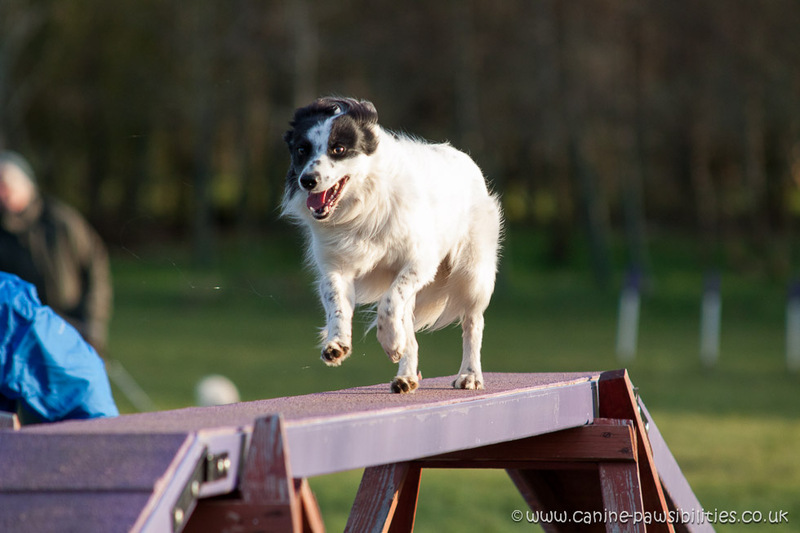 4 – Try to work with a vet you trust, if you are in a practice with multiple vets, there is nothing stopping you to “choose” to deal with one of them only. Working with a vet who knows your dog can make so much difference and don’t be afraid to ask your vet to refer you to a specialist, you don’t have to wait for him/her to do so. 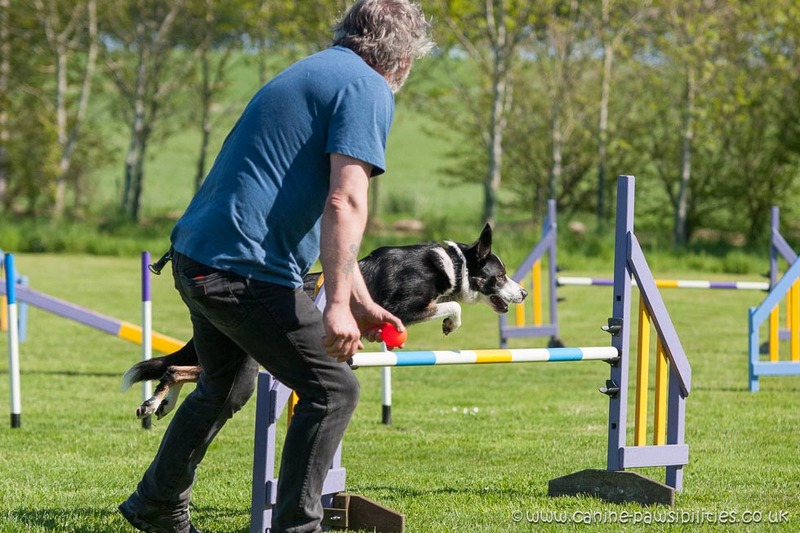 6 – Take charge of the rehabilitation process, ask questions, make sure you understand what you are explained, make sure you are comfortable with your dog’s rehabilitation team. 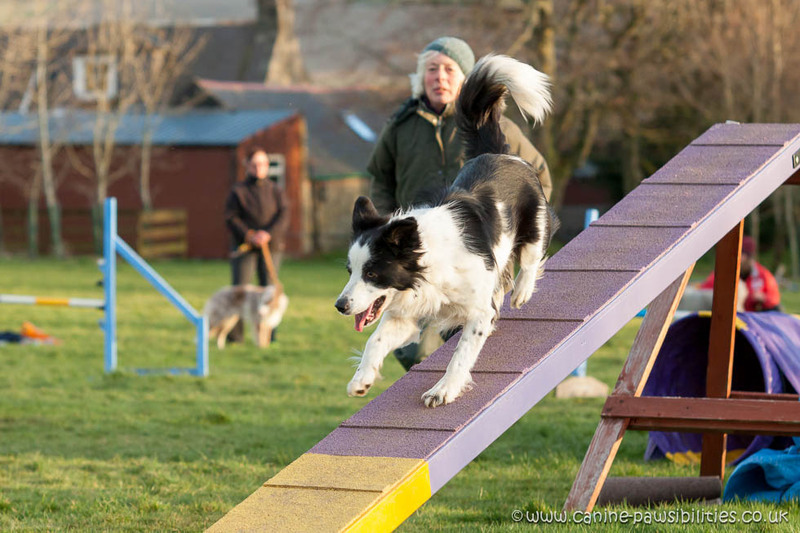 Work with professionals who understand the subject, don’t be afraid to “build” a multidisciplinary team around your pet with individuals who are willing to communicate with each others. 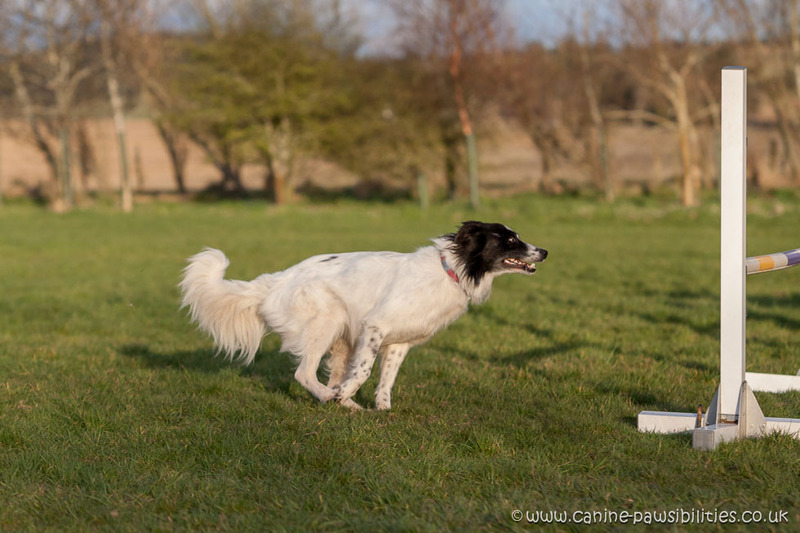 7 – Canine Massage Therapy can be a powerful tool to help dogs with orthopaedic conditions and post-operative recovery both in term of pain management and rehabilitation. 8 – Be patient, very patient, we are never patient enough when it comes to rehabilitation post surgery. 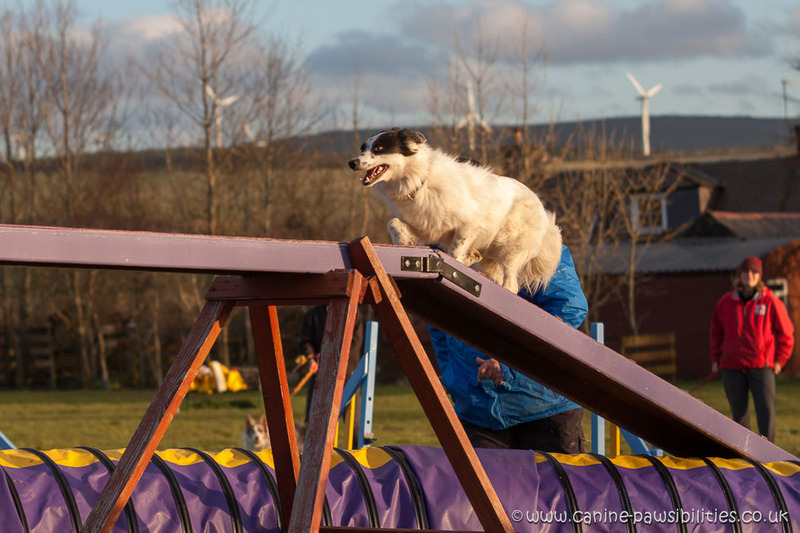 Canine Pawsibilities and Agility Team Scotland feature this week in the Canine massage guild blog! 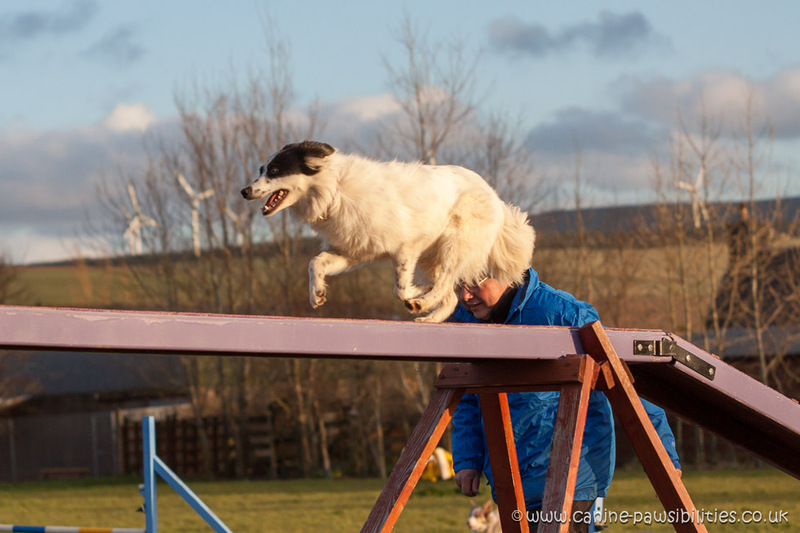 In 2012 Manouk and me were lucky to be part of the very first Agility Team Scotland that went to represent Scotland at the World Agility Open Championship. 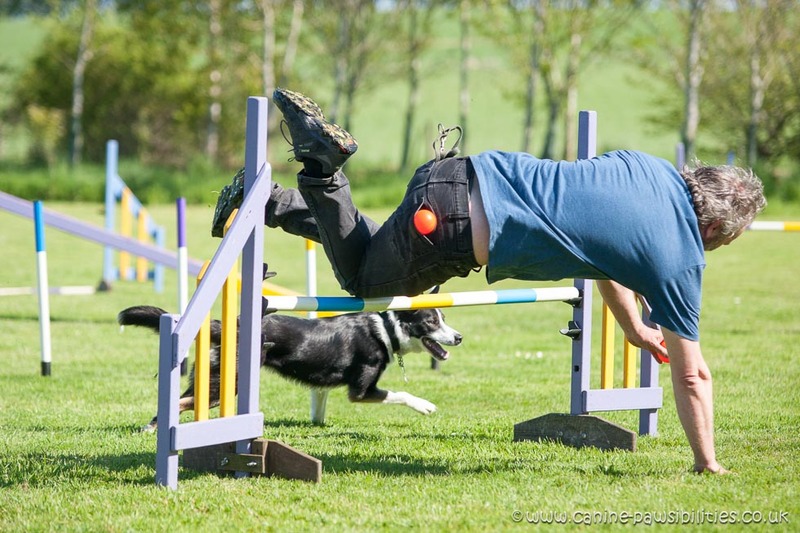 This year I will be returning to the event as the Canine Therapist for Team Scottish. Last Sunday was the last team training. I thought it would feel extremely strange not to be there as a competitor and of course it was a little, but to be honest I just love my role in the team. 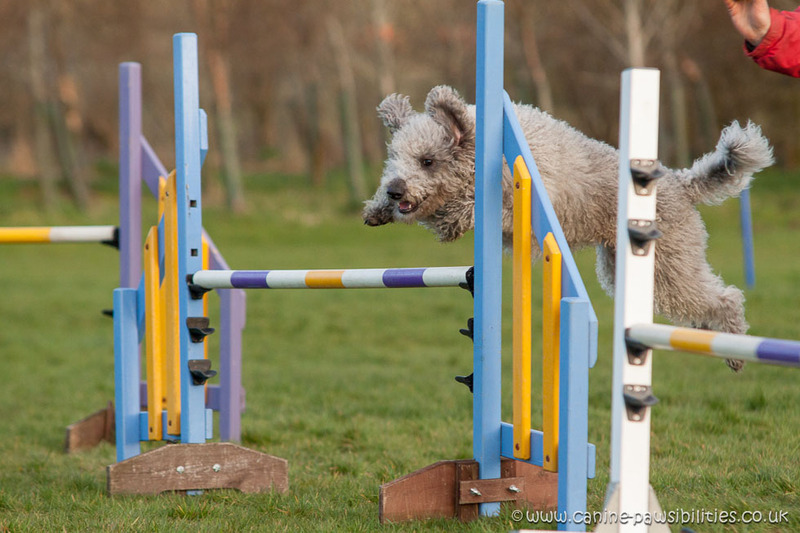 It’s so much fun and so much challenge to take care of all the canine athletes! 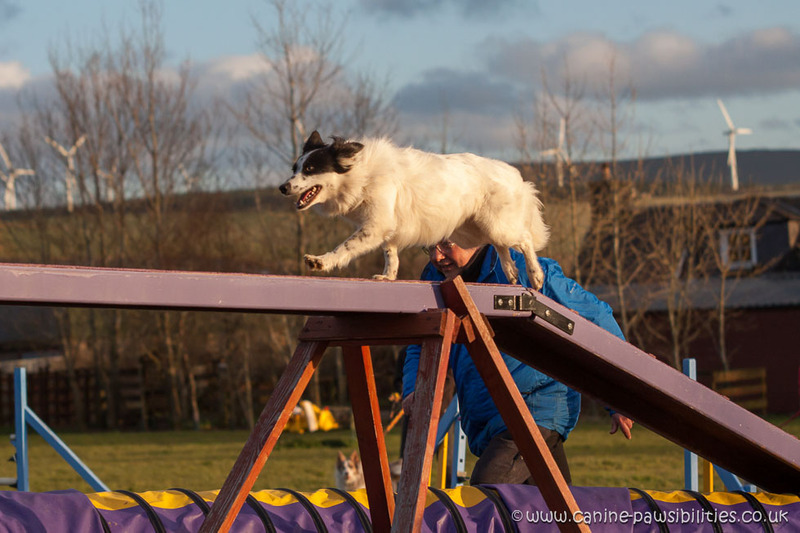 I spent most of the training afternoon getting to know the Agility Team Scotland canine athletes before the big event in May and performed some pre-event warm up massages and muscular health checks. 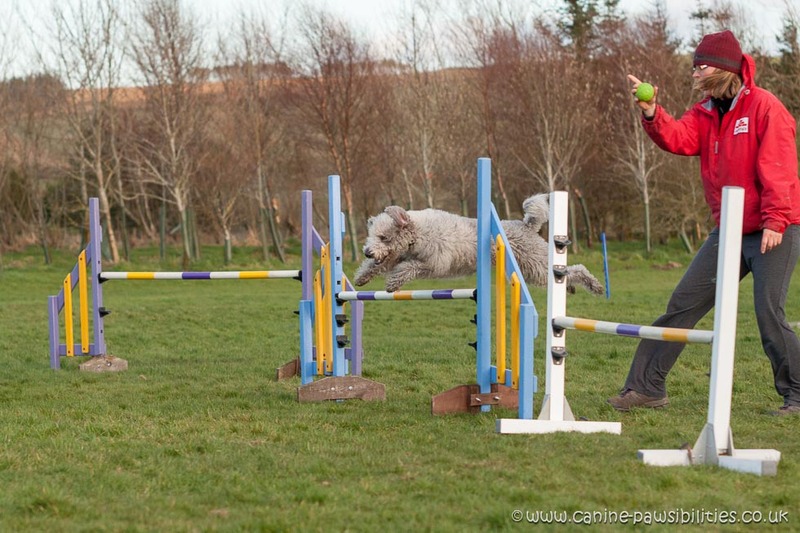 My aim was to earn the trust of the dogs I barely had time to actually watch any of the runs! I also hope the team members will take back home my advice concerning warm up and cool down for their team mate and will spend a little bit of time developing a tailored routine. 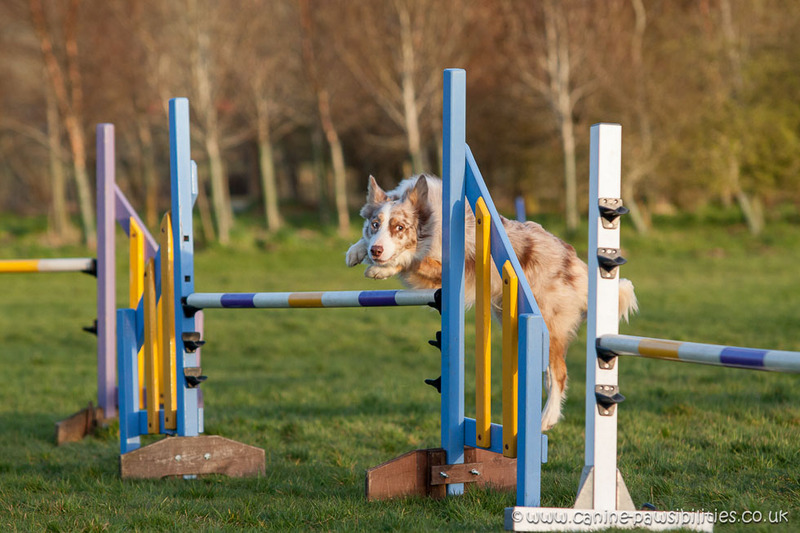 It is an aspect of the heath, performance and well-being of the canine athlete that is too often ignoredin agility. I am so excited and can’t wait now for the event, less than two months to wait now! 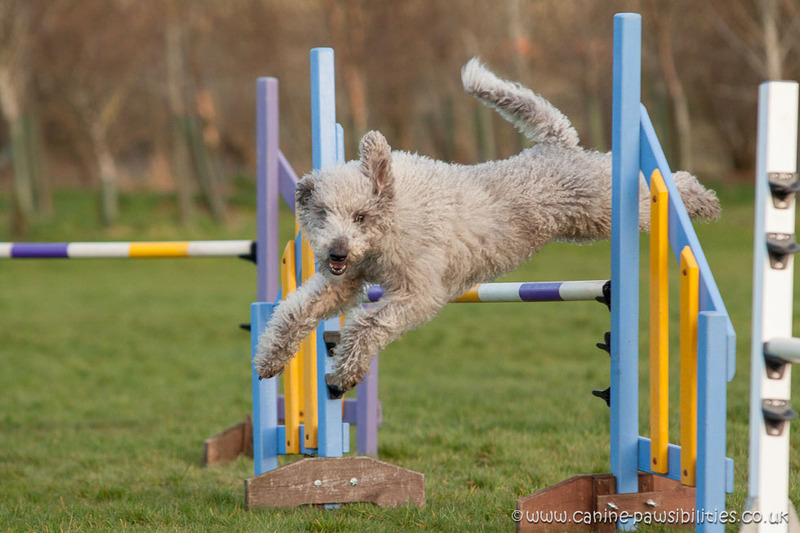 Go on Agility Team Scotland, let’s go and win some medals! 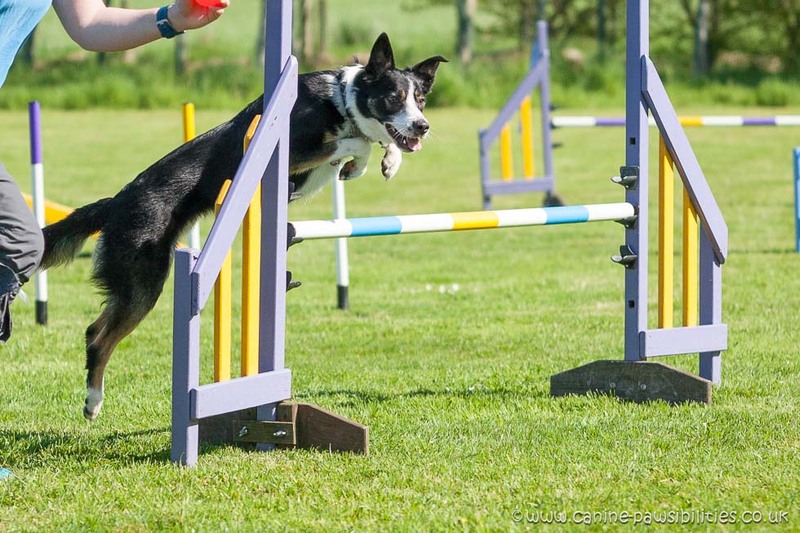 And I forgot to say….I was so proud of little Kelsy, I have been treating her now for a few months and she was absolutely flying! 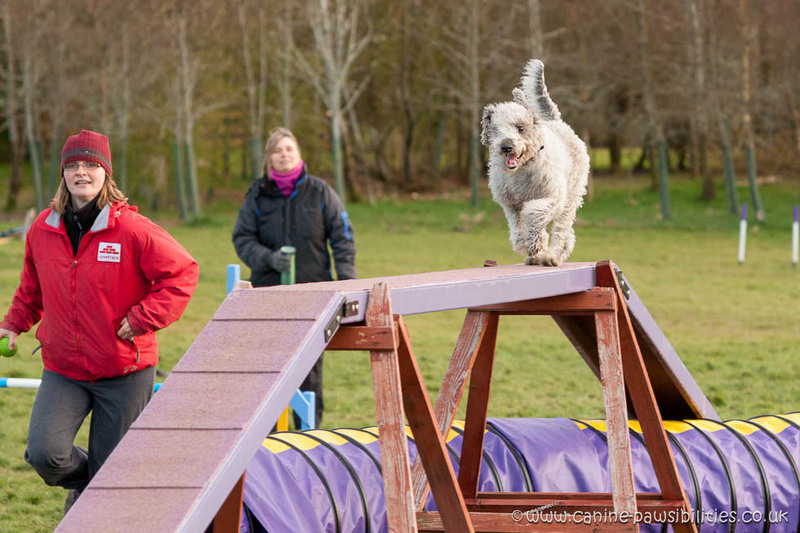 It’s been an amazing year setting up my Canine Massage Therapy Clinic, with some scary moment too! 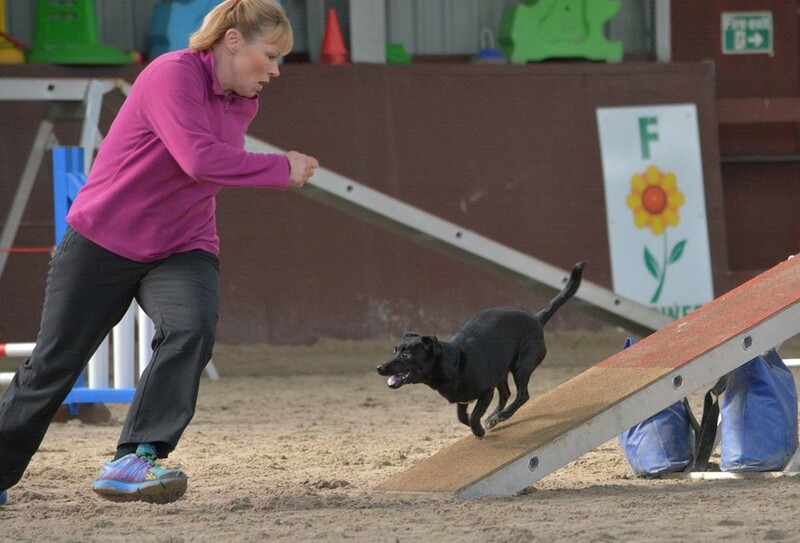 My confidence builders have been two of my canine massage guild colleagues, namely Natalie Lenton, course director of the Canine Massage Therapy Centre and Chairman of the canine massage guild and Emma Overend, instructor in Canine Touch and McTimoney Animal therapist. 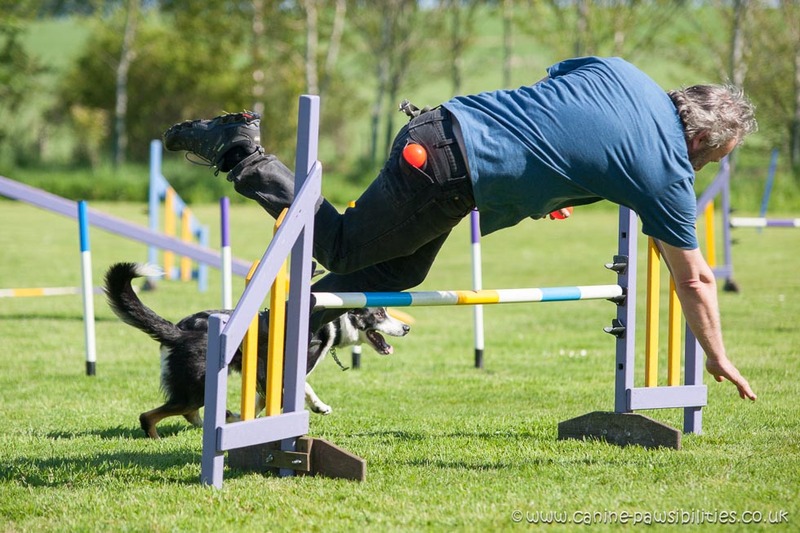 And of course Scott Rigg from Aberdeen Veterinary Referrals who is kindly mentoring me in my next project: becoming an small animal physiotherapist. 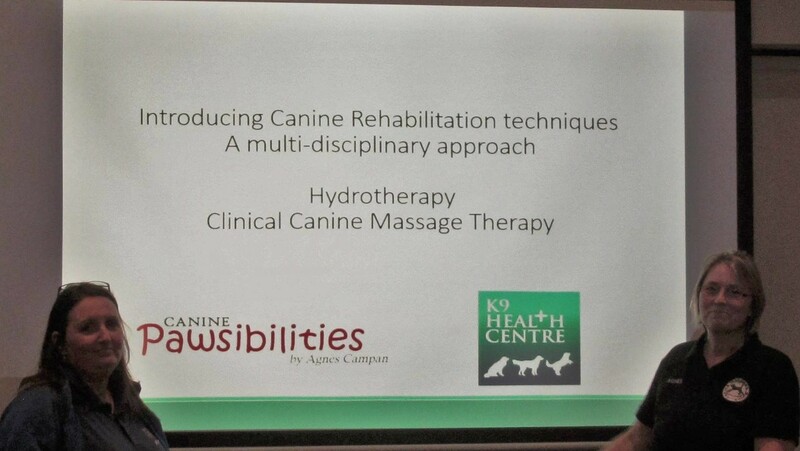 Scott has also authorised me to use sometimes one of the room at the practice when some of our common clients may not be able to drive up to Huntly for their Canine Massage Therapy treatments. But just to clarify I am not technically a member of staff of the practice! I can’t even explain how nice if feel to be nominated for such an award especially after just under 18 months of practice in Canine Massage it means a lot to realise how appreciated I am by the people and owners of dogs that I am trying to help. I guess this nomination set the standard high for my few coming years of practice! Thank you so much for your support Jeri!